A Month of Vegan Research: Women and the Animal Rights Movement - Corey Lee Wrenn, Ph.D.
Emily Gaarder. 2011. Women and the Animal Rights Movement. New Brunswick, NJ: Rutger’s University Press. Women comprise 80% of the Nonhuman Animal rights movement, but very little research explores the experiences of this demographic. Gaarder’s book discusses the long history of women in activism for other animals beginning with the Victorian anti-vivisection movement. Women’s pathways into activism often include support for moral shocks, childhood relationships with animals, personal experiences with violence, and activism with other social justice movements. Feminine gender roles also prime women for Nonhuman Animal advocacy, as women have traditionally been seen as animal caretakers and women have been socialized to be more emotional, empathetic, and relational. 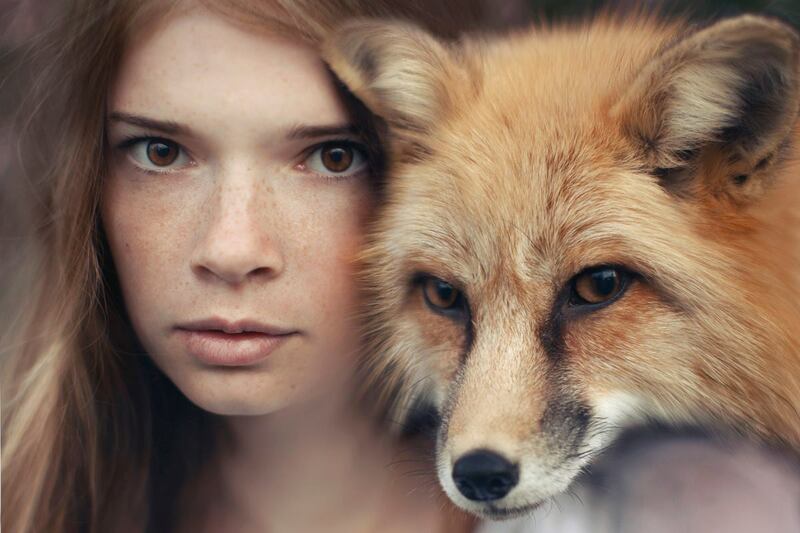 Gaarder reminds us that gender is a construction, not a biologically-based objective reality: “That women dominate the animal rights movement need not be equated with the idea that women naturally feel a greater affinity or compassion for animals. This distortion might suggest that women activists are simply following a biological calling, when in fact they make a conscious choice to become political and ethical activists (58-59). These narrow gender expectations have been problematic in women’s participation in the movement, generally allowing men more power and leadership in “front-line” activism (thought to be consistent with masculine gender roles) which garner more prestige and legitimacy. Though most women’s activism was rooted in emotion, they also internalized the devaluation of feminine approaches and believed that intellectual arguments would be more effective in addressing the public. That is, while emotion drew them to the cause, they mistakenly believe the same will not be true of others. The organizational and emotional work lumped onto women can be especially overwhelming, requiring the support of family, friends, and other networks. 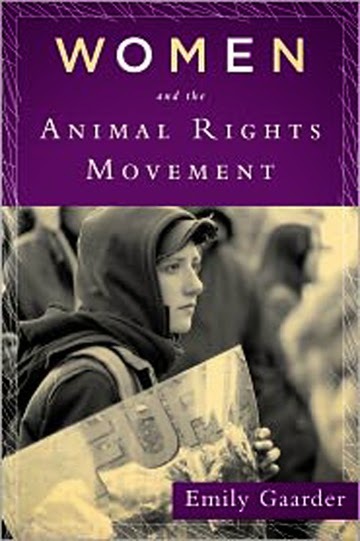 On the other hand, activism provided many women with increased self-esteem and self-efficacy: “The animal rights movement offered a fulfilling way for women to effect change in the world, both personally and as part of a political community” (86). However, the gendered nature of our movement can be very dangerous. Because women are devalued in activist spaces as they are in general society, we are not surprised to find a high level of sexual harassment, sexual assault, and battering within Nonhuman Animal rights groups in addition to “sexist, racist, and homophobic reactions from people outside the movement” (105). The tendency to exploit gender stereotypes about women’s sexuality in many tactics (like PETA’s “I’d Rather Go Naked Than” campaigns) is also detrimental to the well being of women and the advancement of women’s rights. Gaarder chastises the lack of accountability in activist spaces: “A movement culture that excessively and uncritically embraces ‘movement unity’ fails to challenge overt or unconscious acts of male dominance and white privilege” (115). Readers can learn more about gender and animal rights activism in my 2016 publication, A Rational Approach to Animal Rights. This essay was originally published on The Academic Activist Vegan on November 13, 2013.